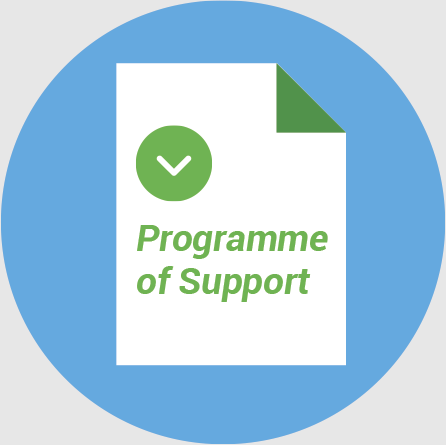 We are a UK-based foundation providing curriculum-related support, advice and guidance. We work with schools, school systems, government organisations and ministries worldwide. 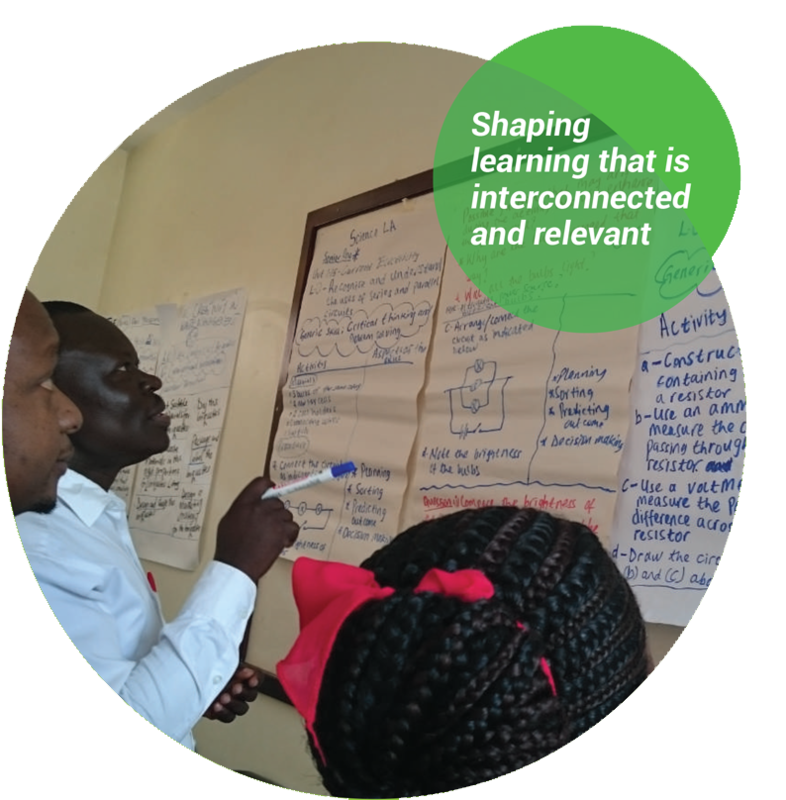 We share our experience and expertise to develop the capacity that lies within every organisation. 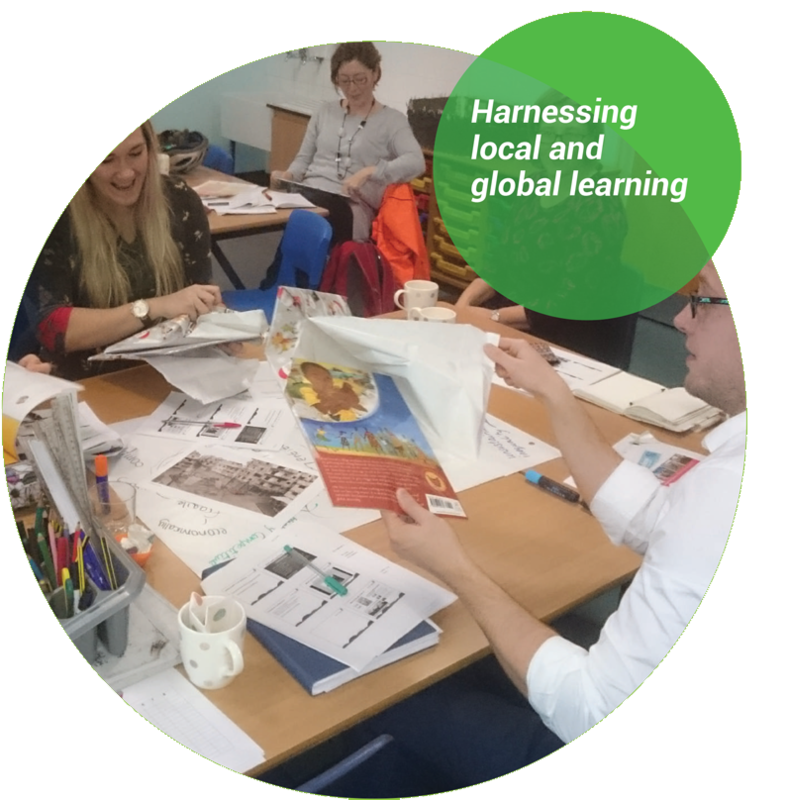 All over the world, curriculum review is taking place. There is widespread recognition that the curriculum of the past is inappropriate for the demands of the 21st century. The importance of knowledge is not in question, but knowledge alone is not enough. 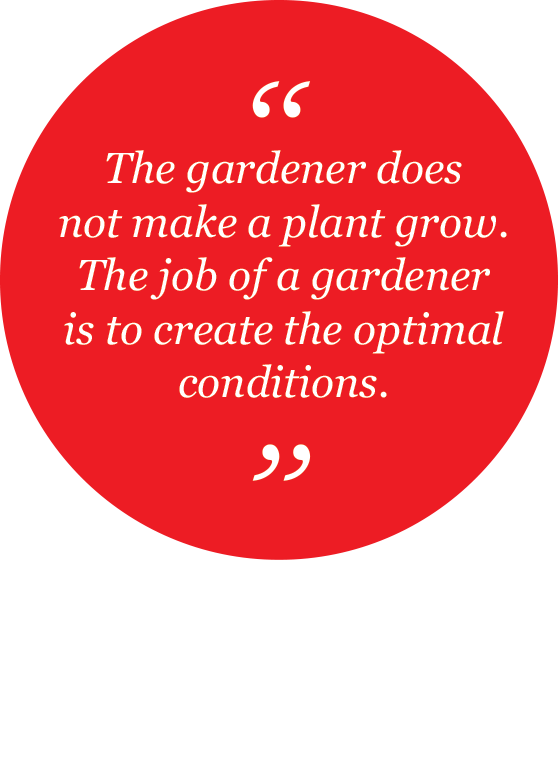 Our young people need to become highly competent. 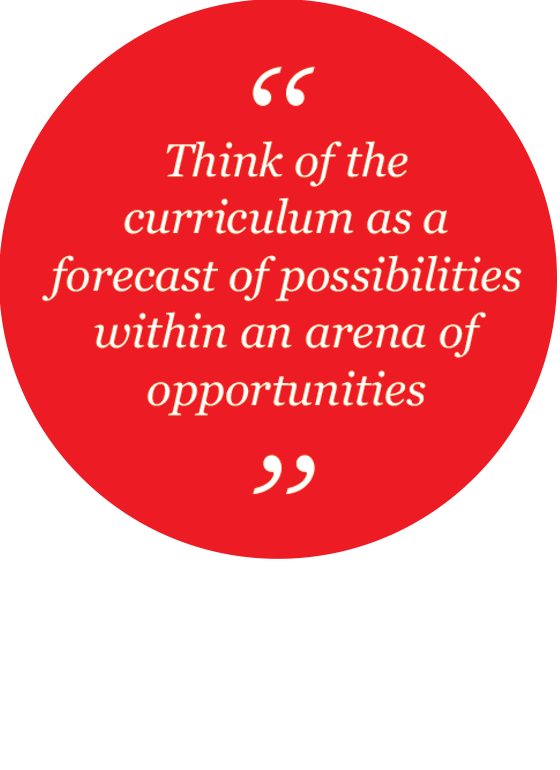 The curriculum must ensure, therefore, that they can develop skills and attitudes to complement their knowledge. 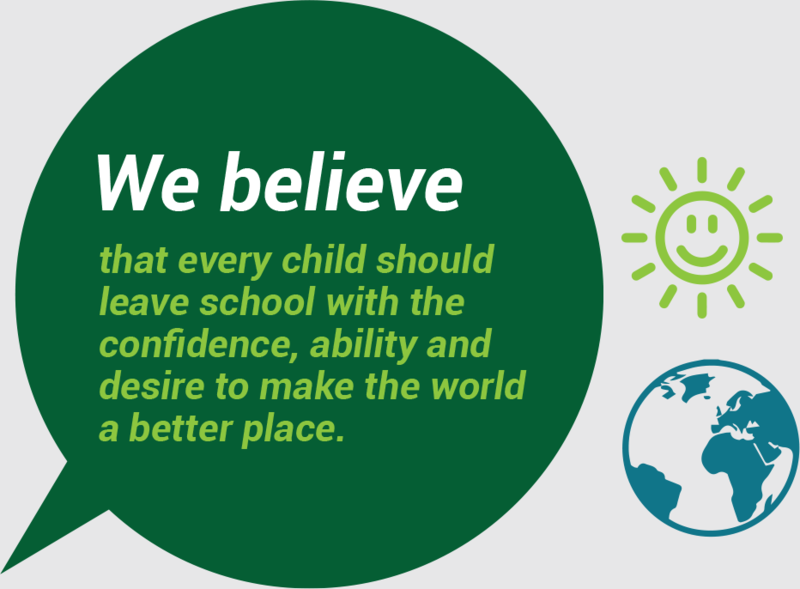 Enable every learner to leave school with the confidence, ability and desire to make the world a better place. The branches represent the disciplines and subjects. 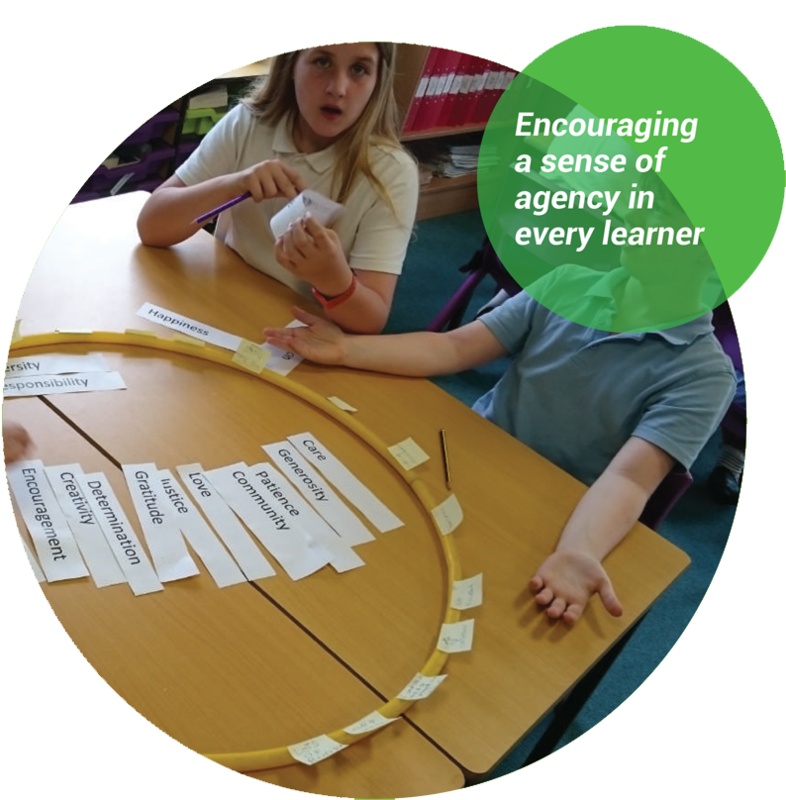 The leaves represent the individual pieces of knowledge we want children to acquire from the major branches of learning. The trunk represents the quality of pupils’ learning experiences. The all-important roots represent learning that enables young people to become critical thinkers, problem-solvers and team players. 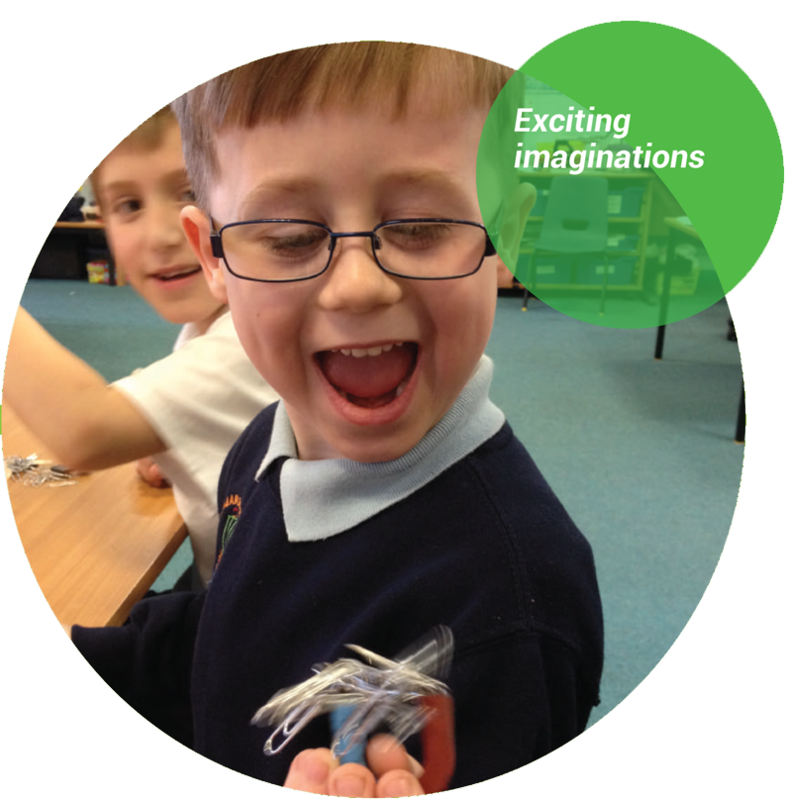 Here they develop their creativity, their social and communication skills and their confidence, while also learning to investigate, evaluate and take risks within the context of a rich and relevant curriculum. Critical to equipping coming generations to succeed in this age of globalisation is a well-educated population. Governments everywhere are grappling with the question of what they can do to make this a reality. 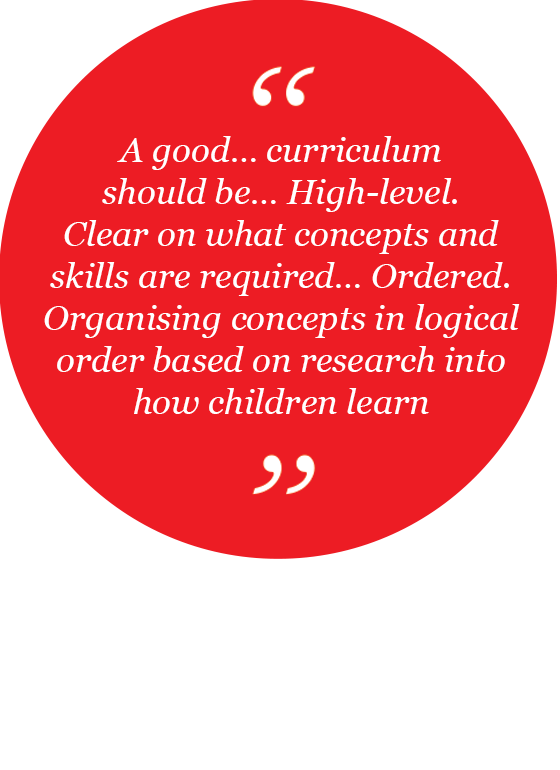 The starting point is a curriculum that sets out ambitious and relevant aims with regard to expected learning.  Curriculum development is a process that many education officials engage with only once. 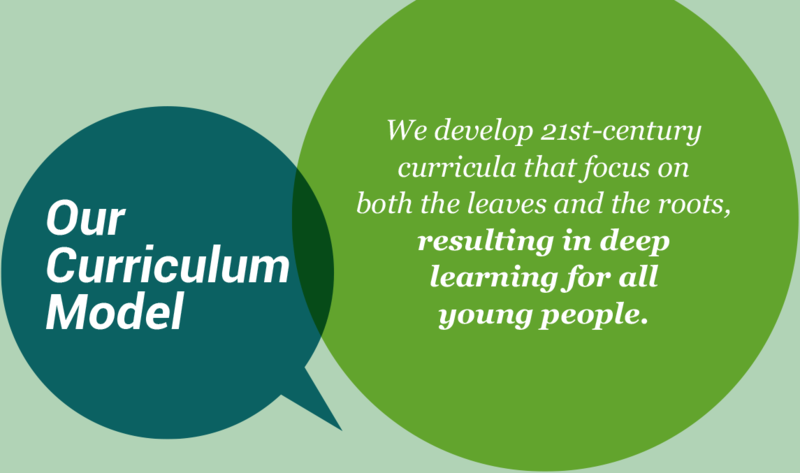 The Curriculum Foundation team has a wealth of experience and expertise in this area. 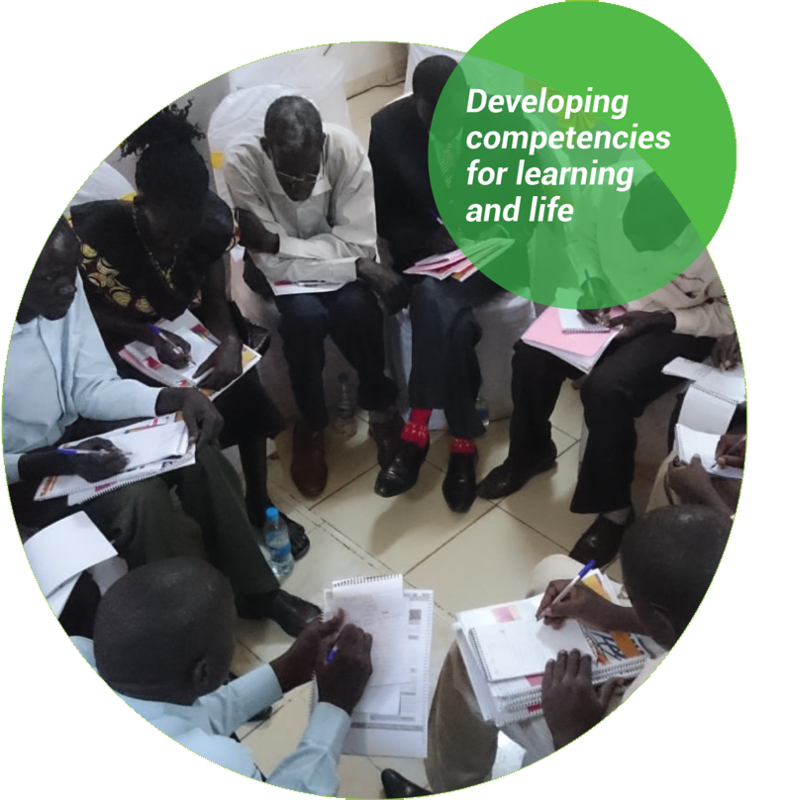 We are working on curricula in countries around the world, assisting governments and education ministries to develop bespoke curricula that will develop learners’ knowledge, skills, attitudes and competencies to the highest international standards. 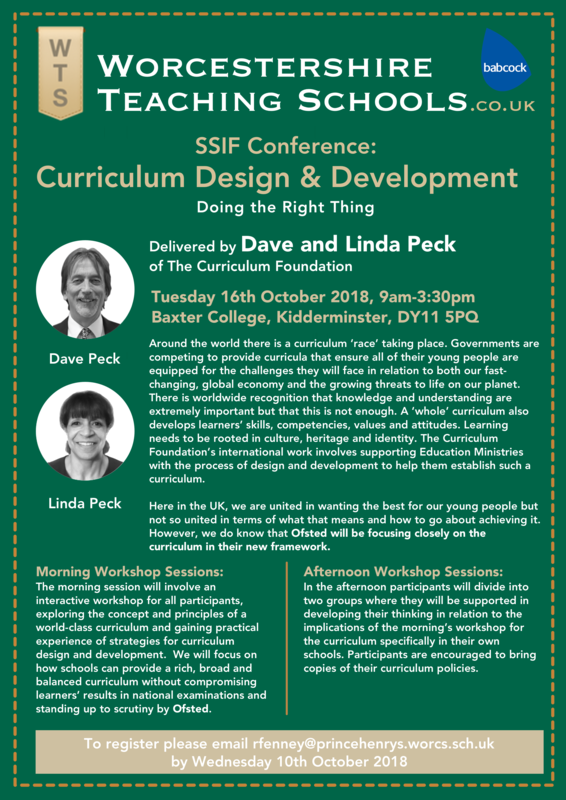 The Curriculum Foundation's experts deliver keynote speeches and run curriculum workshops for other organisations too. 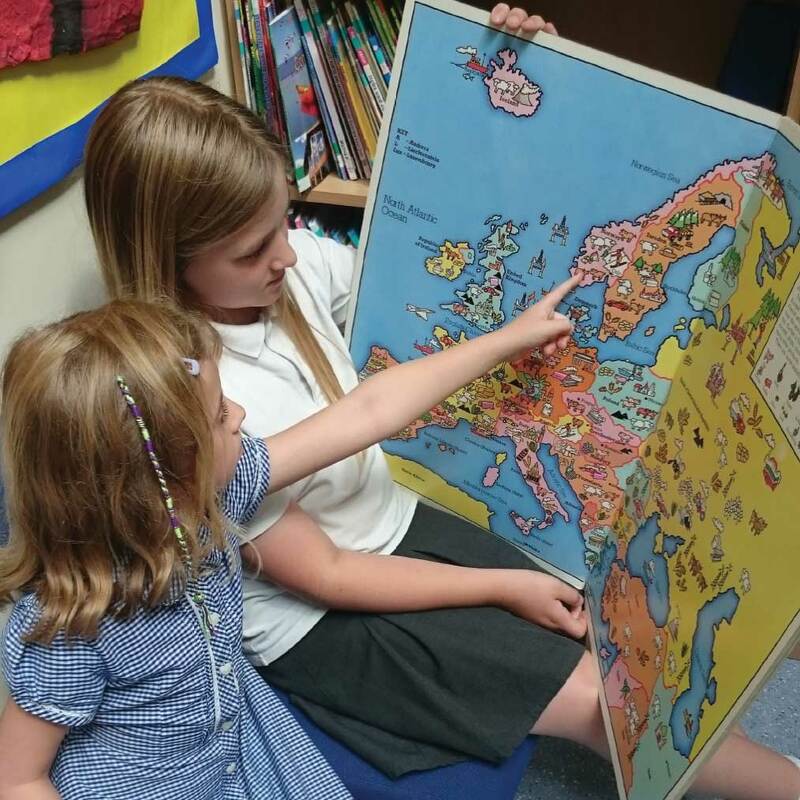 This aspect of our work covers a broad spectrum of events, from keynote speeches at large international conferences to regional and national workshops with businesses that wish to engage with groups of schools or the education sector in general. 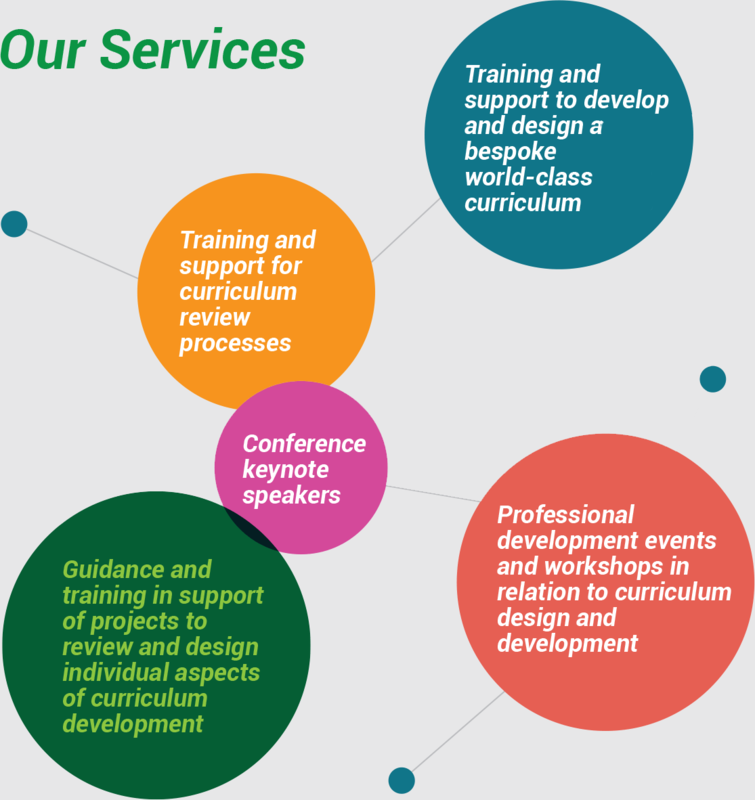 The Curriculum Foundation team offers a range of services that respond to the variety of needs and interests of educators and other organisations, in line with our vision for a world-class curriculum. From time to time we also draw upon specialist associates according to the requirements of particular projects. We are very delighted that you have shown interest in our enterprise. 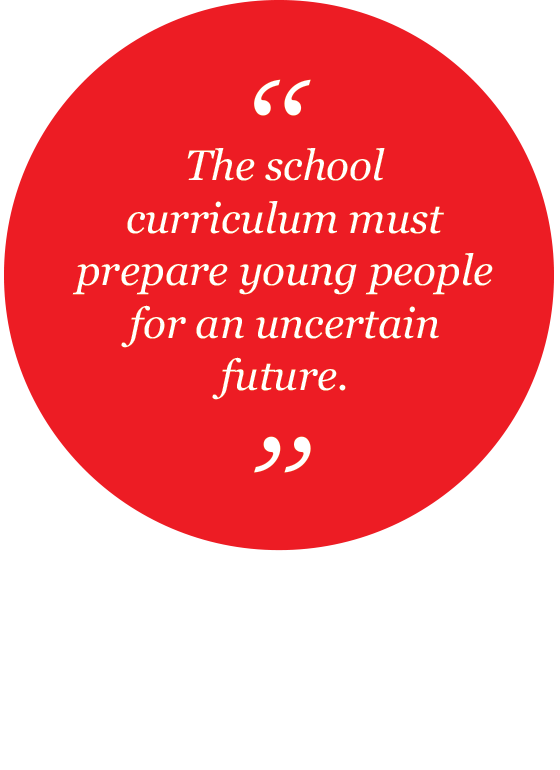 Data protection is of a particularly high priority for the management of the The Curriculum Foundation. The use of the Internet pages of the The Curriculum Foundation is possible without any indication of personal data; however, if a data subject wants to use special enterprise services via our website, processing of personal data could become necessary. If the processing of personal data is necessary and there is no statutory basis for such processing, we generally obtain consent from the data subject. The processing of personal data, such as the name, address, e-mail address, or telephone number of a data subject shall always be in line with the General Data Protection Regulation (GDPR), and in accordance with the country-specific data protection regulations applicable to the The Curriculum Foundation. By means of this data protection declaration, our enterprise would like to inform the general public of the nature, scope, and purpose of the personal data we collect, use and process. Furthermore, data subjects are informed, by means of this data protection declaration, of the rights to which they are entitled. 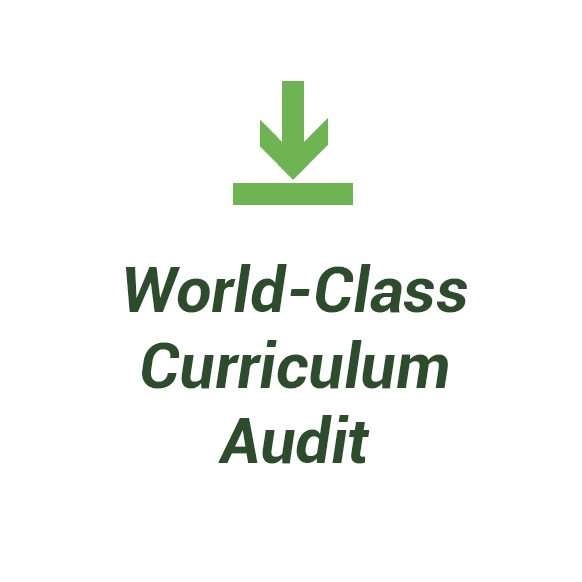 As the controller, the The Curriculum Foundation has implemented numerous technical and organizational measures to ensure the most complete protection of personal data processed through this website. However, Internet-based data transmissions may in principle have security gaps, so absolute protection may not be guaranteed. For this reason, every data subject is free to transfer personal data to us via alternative means, e.g. by telephone. The data protection declaration of the The Curriculum Foundation is based on the terms used by the European legislator for the adoption of the General Data Protection Regulation (GDPR). Our data protection declaration should be legible and understandable for the general public, as well as our customers and business partners. To ensure this, we would like to first explain the terminology used. 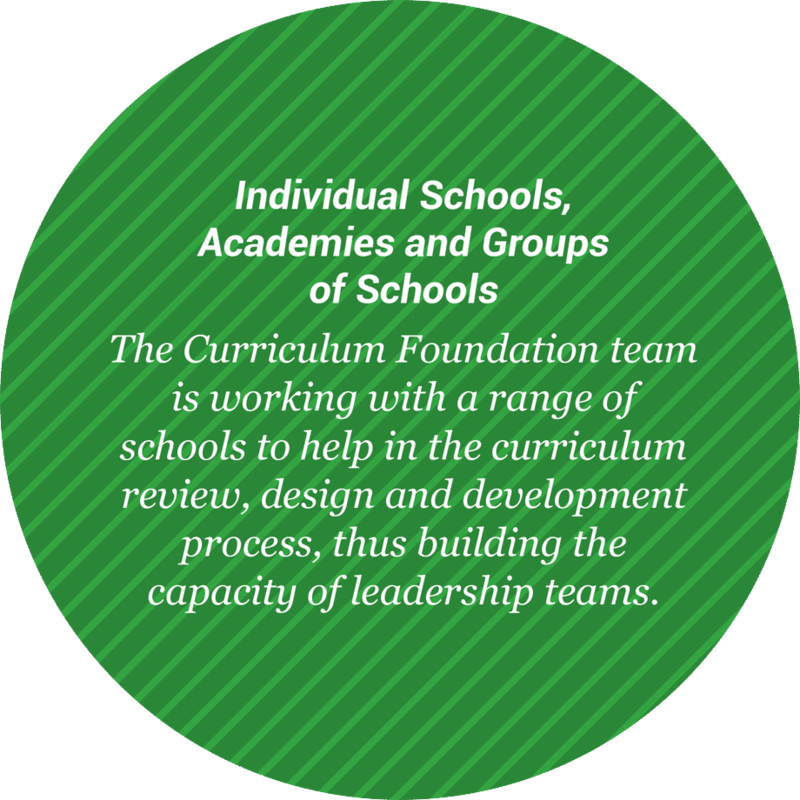 The website of the The Curriculum Foundation collects a series of general data and information when a data subject or automated system calls up the website. This general data and information are stored in the server log files. Collected may be (1) the browser types and versions used, (2) the operating system used by the accessing system, (3) the website from which an accessing system reaches our website (so-called referrers), (4) the sub-websites, (5) the date and time of access to the Internet site, (6) an Internet protocol address (IP address), (7) the Internet service provider of the accessing system, and (8) any other similar data and information that may be used in the event of attacks on our information technology systems. 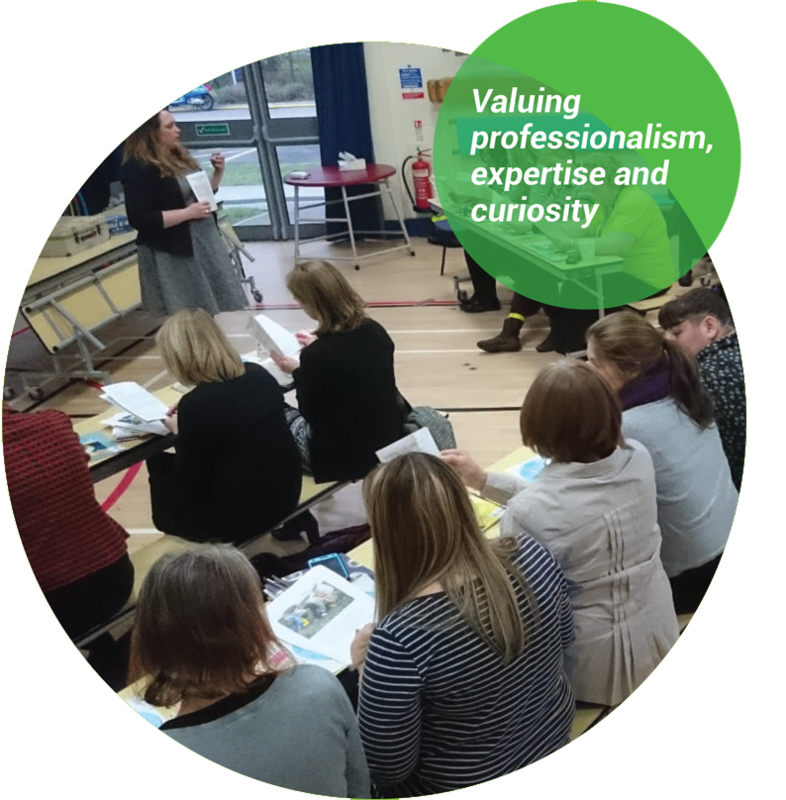 When using these general data and information, the The Curriculum Foundation does not draw any conclusions about the data subject. Rather, this information is needed to (1) deliver the content of our website correctly, (2) optimize the content of our website as well as its advertisement, (3) ensure the long-term viability of our information technology systems and website technology, and (4) provide law enforcement authorities with the information necessary for criminal prosecution in case of a cyber-attack. 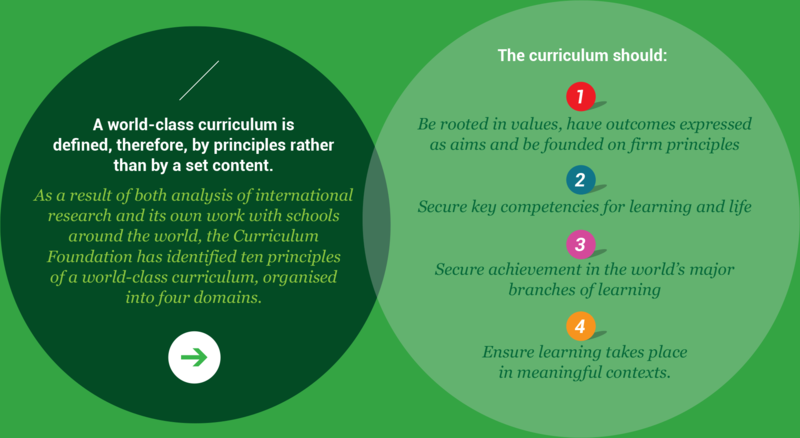 Therefore, the The Curriculum Foundation analyzes anonymously collected data and information statistically, with the aim of increasing the data protection and data security of our enterprise, and to ensure an optimal level of protection for the personal data we process. The anonymous data of the server log files are stored separately from all personal data provided by a data subject. 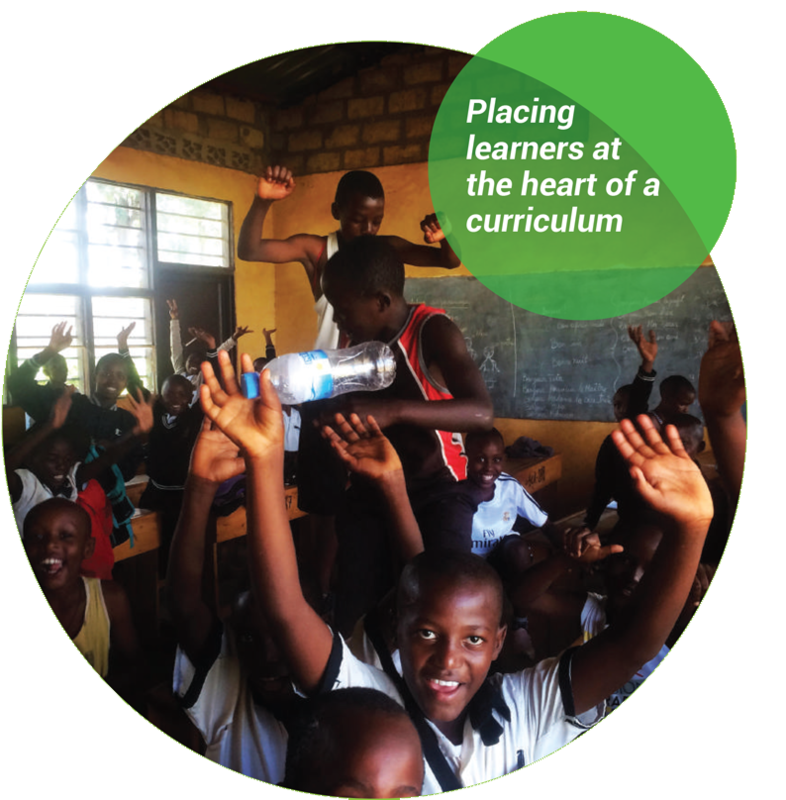 On the website of the The Curriculum Foundation, users are given the opportunity to subscribe to our enterprise's newsletter. The input mask used for this purpose determines what personal data are transmitted, as well as when the newsletter is ordered from the controller. 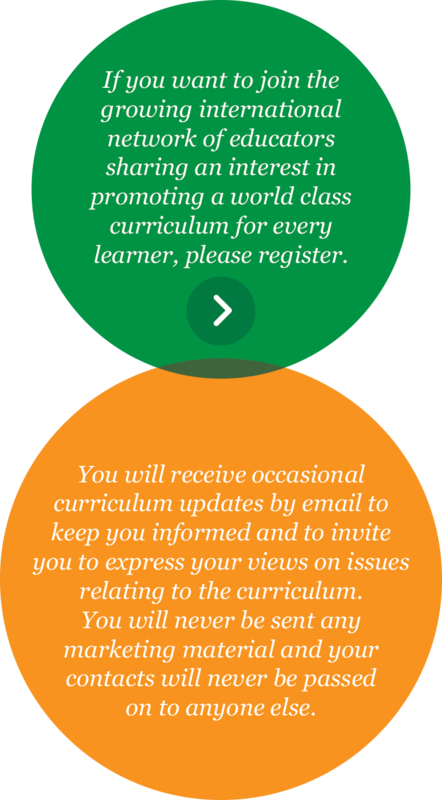 The The Curriculum Foundation informs its customers and business partners regularly by means of a newsletter about enterprise offers. The enterprise's newsletter may only be received by the data subject if (1) the data subject has a valid e-mail address and (2) the data subject registers for the newsletter shipping. A confirmation e-mail will be sent to the e-mail address registered by a data subject for the first time for newsletter shipping, for legal reasons, in the double opt-in procedure. This confirmation e-mail is used to prove whether the owner of the e-mail address as the data subject is authorized to receive the newsletter. 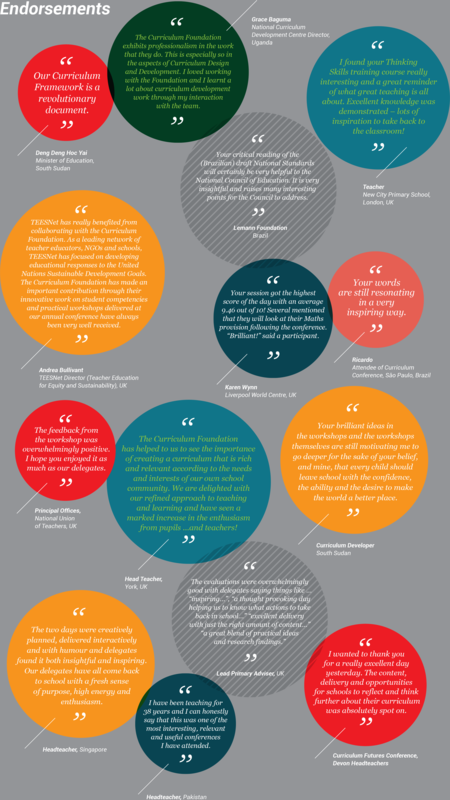 The newsletter of the The Curriculum Foundation contains so-called tracking pixels. A tracking pixel is a miniature graphic embedded in such e-mails, which are sent in HTML format to enable log file recording and analysis. This allows a statistical analysis of the success or failure of online marketing campaigns. Based on the embedded tracking pixel, the The Curriculum Foundation may see if and when an e-mail was opened by a data subject, and which links in the e-mail were called up by data subjects. Such personal data collected in the tracking pixels contained in the newsletters are stored and analyzed by the controller in order to optimize the shipping of the newsletter, as well as to adapt the content of future newsletters even better to the interests of the data subject. These personal data will not be passed on to third parties. Data subjects are at any time entitled to revoke the respective separate declaration of consent issued by means of the double-opt-in procedure. After a revocation, these personal data will be deleted by the controller. 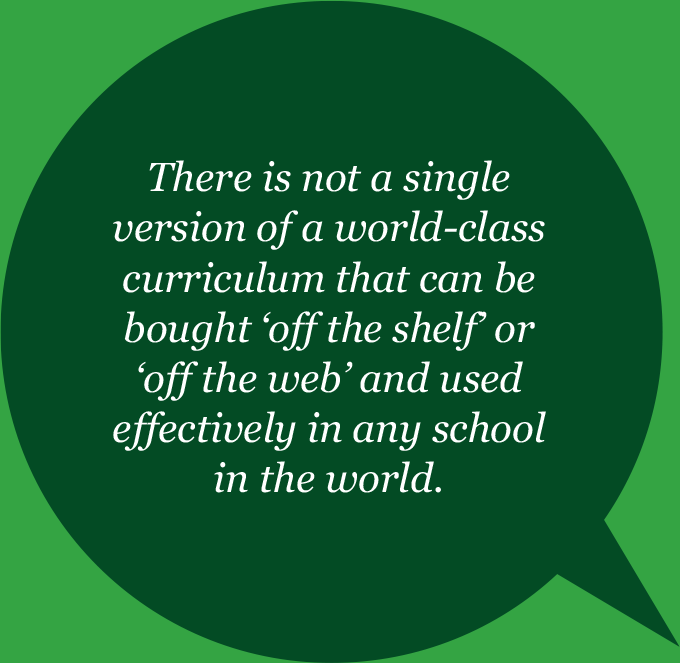 The The Curriculum Foundation automatically regards a withdrawal from the receipt of the newsletter as a revocation. 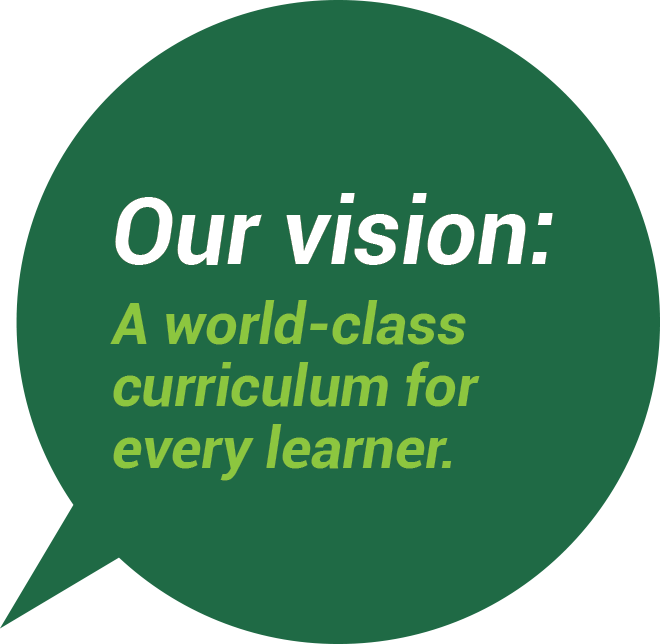 The website of the The Curriculum Foundation contains information that enables a quick electronic contact to our enterprise, as well as direct communication with us, which also includes a general address of the so-called electronic mail (e-mail address). 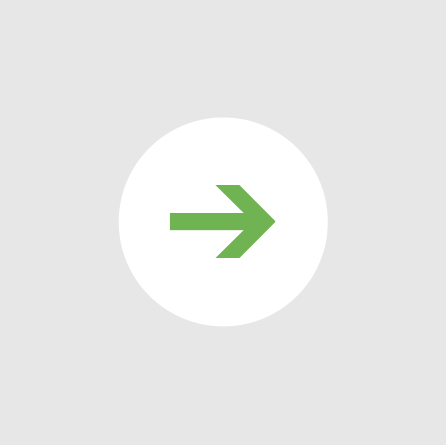 If a data subject contacts the controller by e-mail or via a contact form, the personal data transmitted by the data subject are automatically stored. Such personal data transmitted on a voluntary basis by a data subject to the data controller are stored for the purpose of processing or contacting the data subject. There is no transfer of this personal data to third parties. Where the controller has made personal data public and is obliged pursuant to Article 17(1) to erase the personal data, the controller, taking account of available technology and the cost of implementation, shall take reasonable steps, including technical measures, to inform other controllers processing the personal data that the data subject has requested erasure by such controllers of any links to, or copy or replication of, those personal data, as far as processing is not required. An employees of the The Curriculum Foundation will arrange the necessary measures in individual cases. If one of the aforementioned conditions is met, and a data subject wishes to request the restriction of the processing of personal data stored by the The Curriculum Foundation, he or she may at any time contact any employee of the controller. The employee of the The Curriculum Foundation will arrange the restriction of the processing. In order to assert the right to data portability, the data subject may at any time contact any employee of the The Curriculum Foundation. The The Curriculum Foundation shall no longer process the personal data in the event of the objection, unless we can demonstrate compelling legitimate grounds for the processing which override the interests, rights and freedoms of the data subject, or for the establishment, exercise or defence of legal claims. If the The Curriculum Foundation processes personal data for direct marketing purposes, the data subject shall have the right to object at any time to processing of personal data concerning him or her for such marketing. This applies to profiling to the extent that it is related to such direct marketing. If the data subject objects to the The Curriculum Foundation to the processing for direct marketing purposes, the The Curriculum Foundation will no longer process the personal data for these purposes. In order to exercise the right to object, the data subject may contact any employee of the The Curriculum Foundation. In addition, the data subject is free in the context of the use of information society services, and notwithstanding Directive 2002/58/EC, to use his or her right to object by automated means using technical specifications. If the decision (1) is necessary for entering into, or the performance of, a contract between the data subject and a data controller, or (2) it is based on the data subject's explicit consent, the The Curriculum Foundation shall implement suitable measures to safeguard the data subject's rights and freedoms and legitimate interests, at least the right to obtain human intervention on the part of the controller, to express his or her point of view and contest the decision. 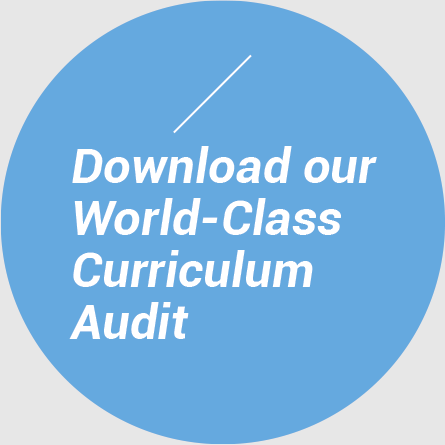 If the data subject wishes to exercise the rights concerning automated individual decision-making, he or she may, at any time, contact any employee of the The Curriculum Foundation. If the data subject wishes to exercise the right to withdraw the consent, he or she may, at any time, contact any employee of the The Curriculum Foundation.